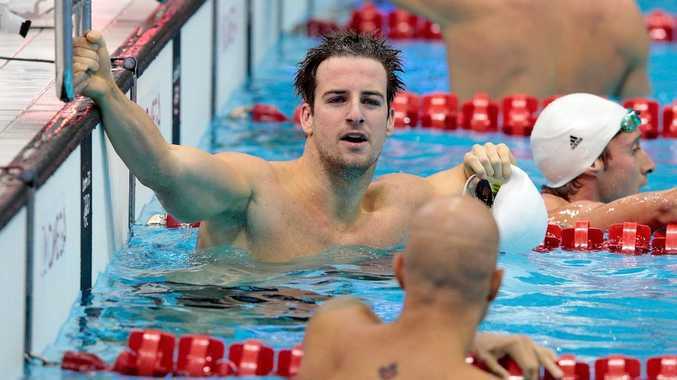 JAMES 'The Missile' Magnussen has launched himself into the final of the men's 100 metre freestyle final after qualifying fastest in the semi-final. Under pressure after a disappointing 4x100 metre relay, Magnussen proved he was back to his best, posting a time of 47.63. After days of self doubt, Magnussen said the semi-final swim was the perfect boost for his self confidence. "I really started questioning myself over the last couple of days," he said. "(But) It feels good to be swimming fast again." Compatriot James Roberts could not follow Magnussen into the final, falling by the wayside with a time of 48.57.